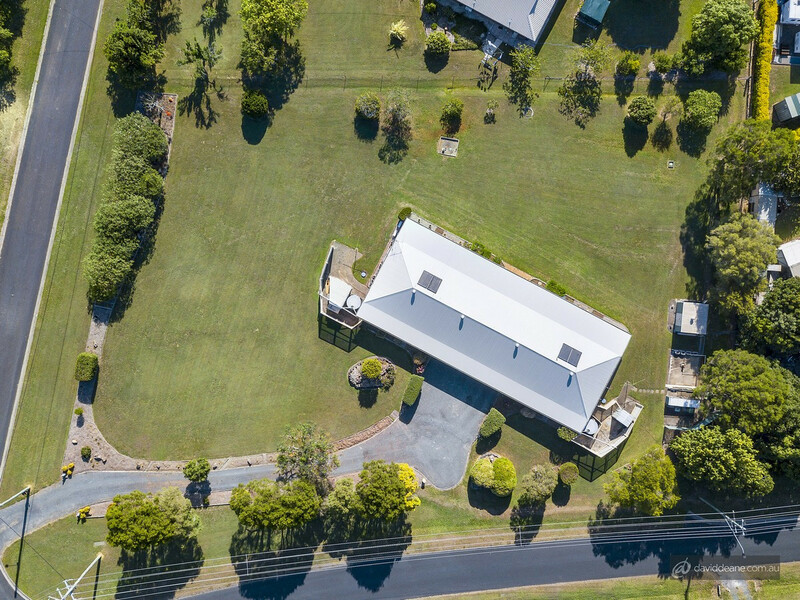 SOLD BY NATHAN TAYLOR AND THE TEAM AT DAVID DEANE REAL ESTATE. 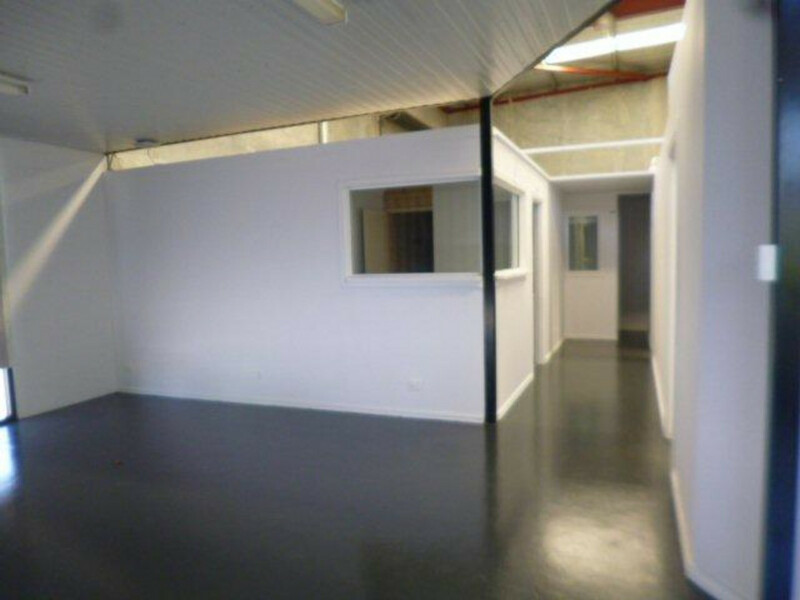 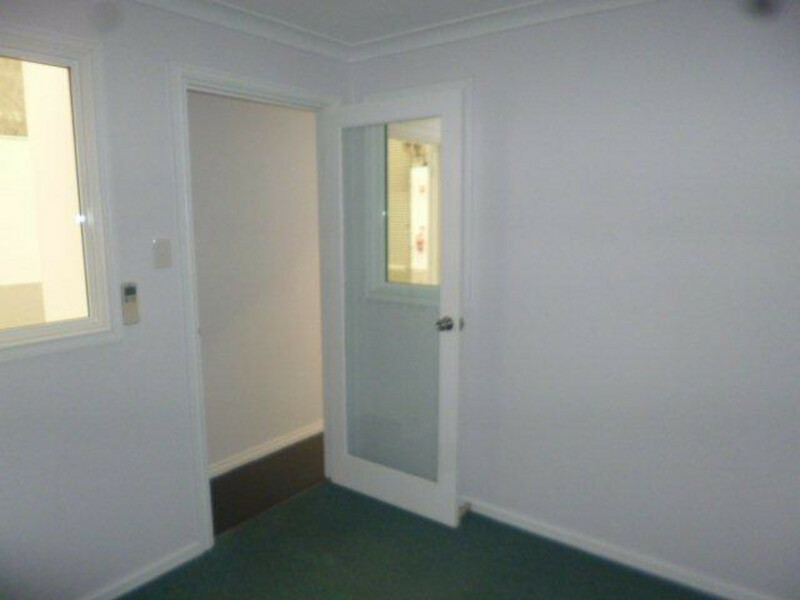 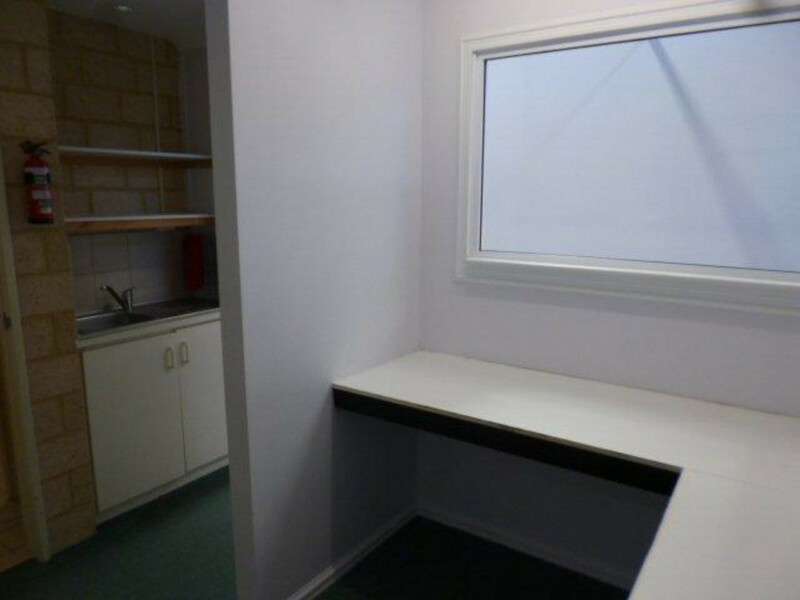 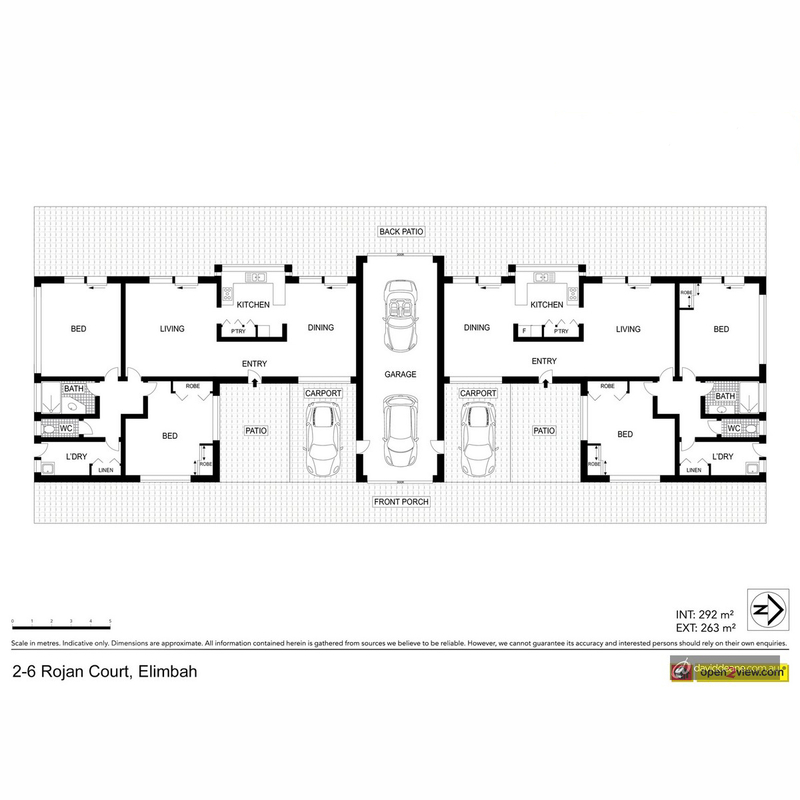 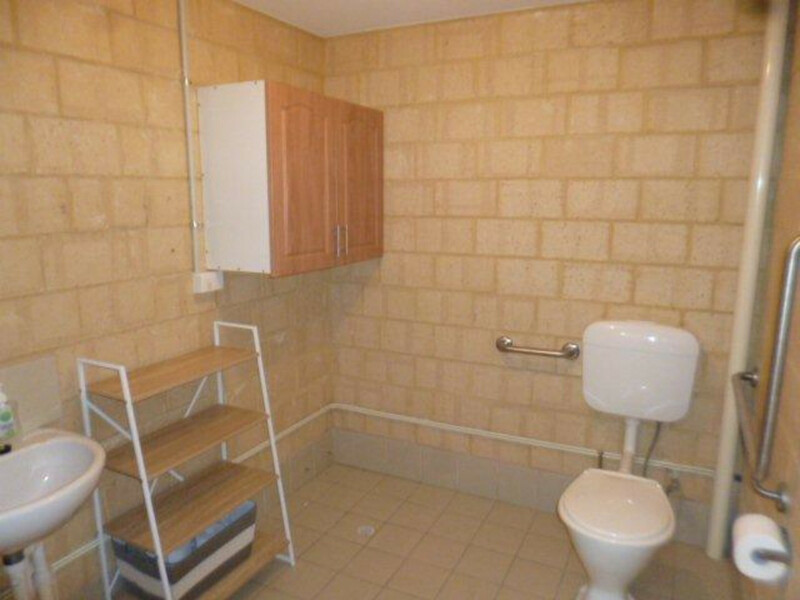 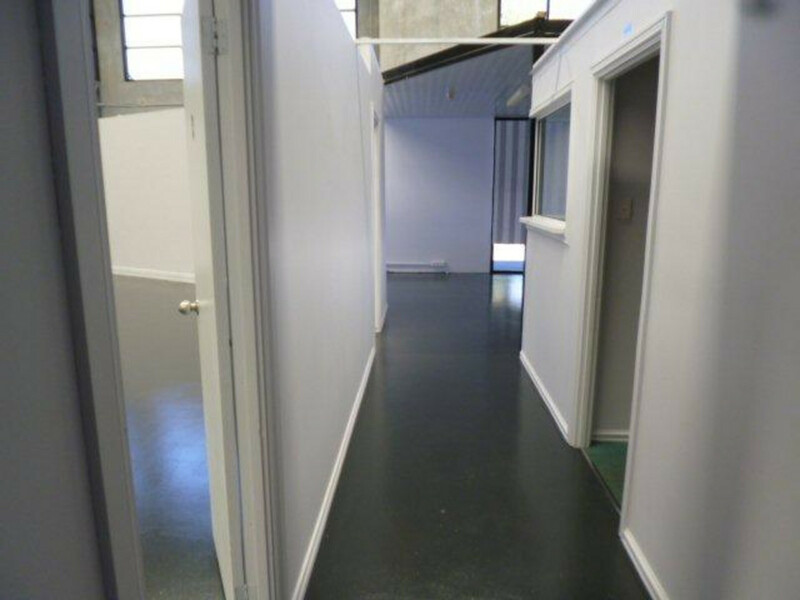 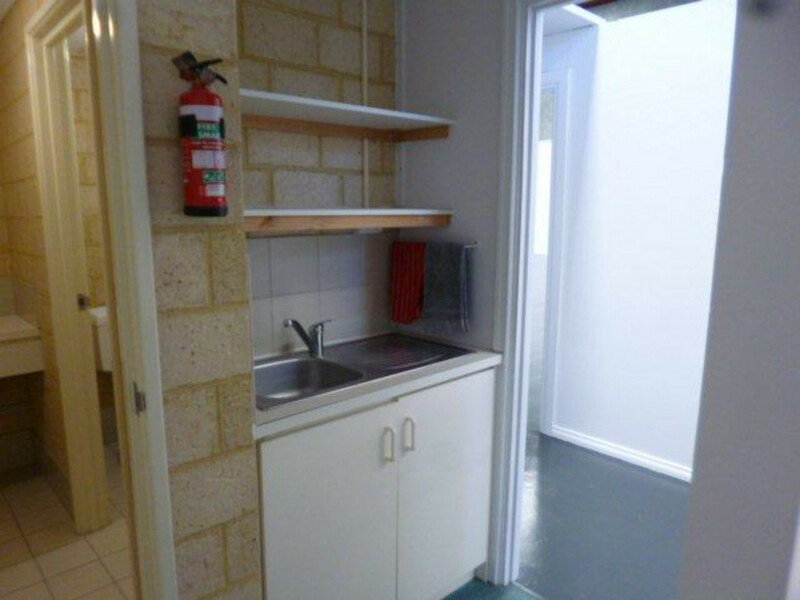 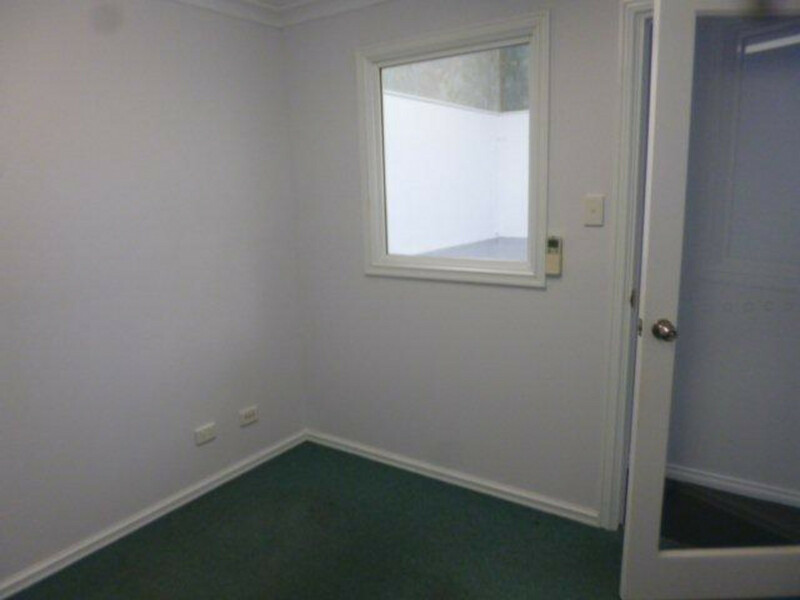 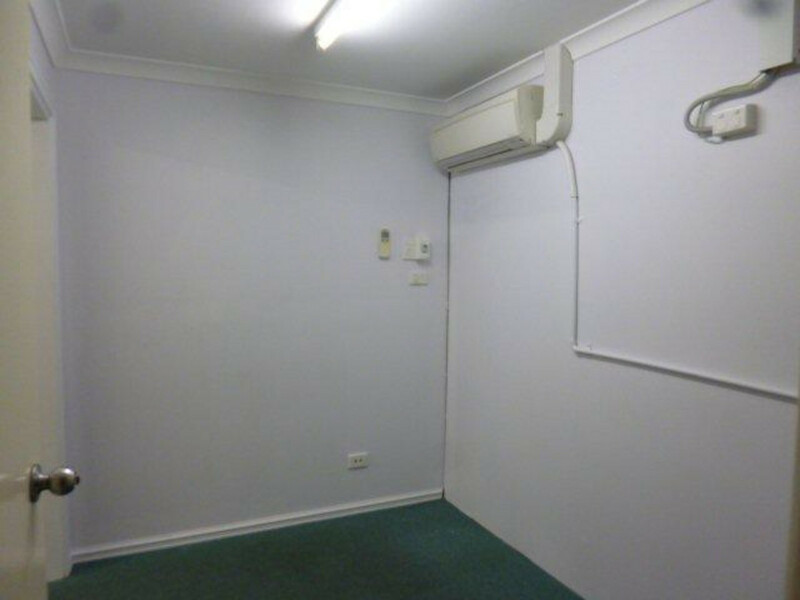 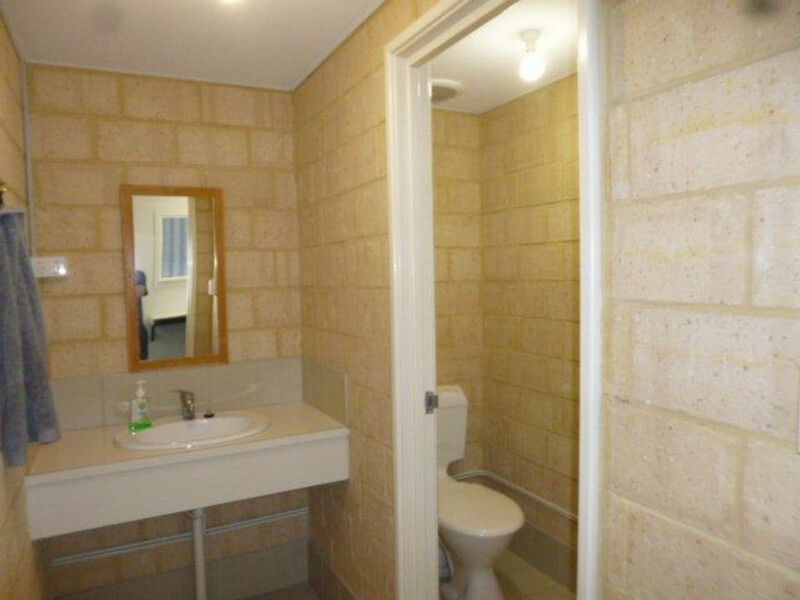 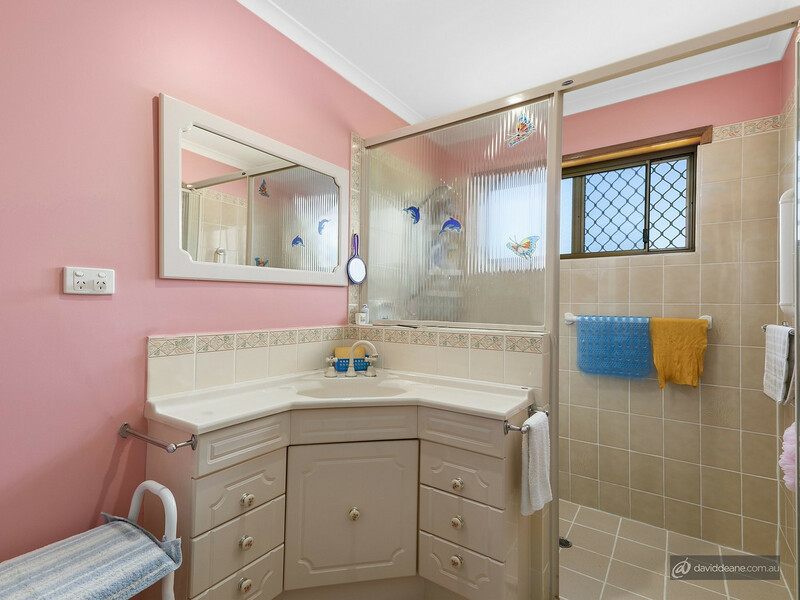 * 4 spacious bedrooms, 2 kitchens, 2 bathrooms, 2 separate toilets, 2 separate laundries, 4 living areas. 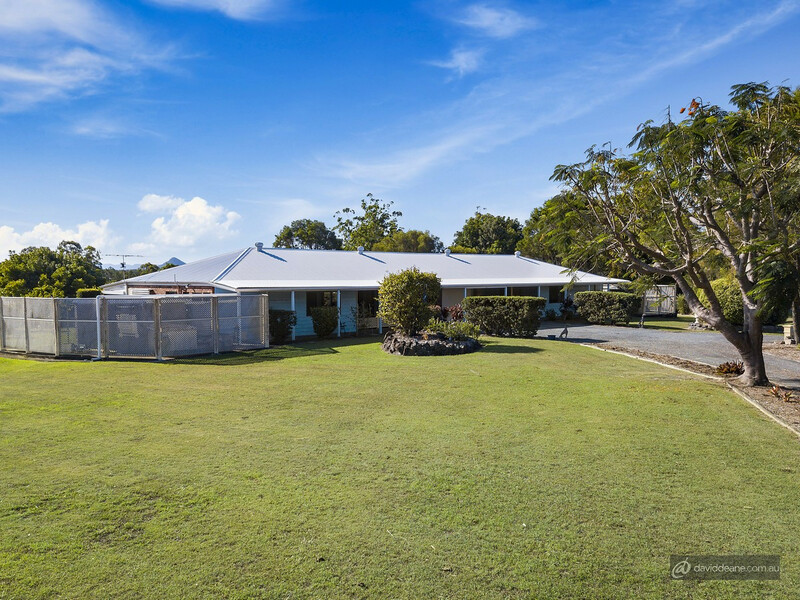 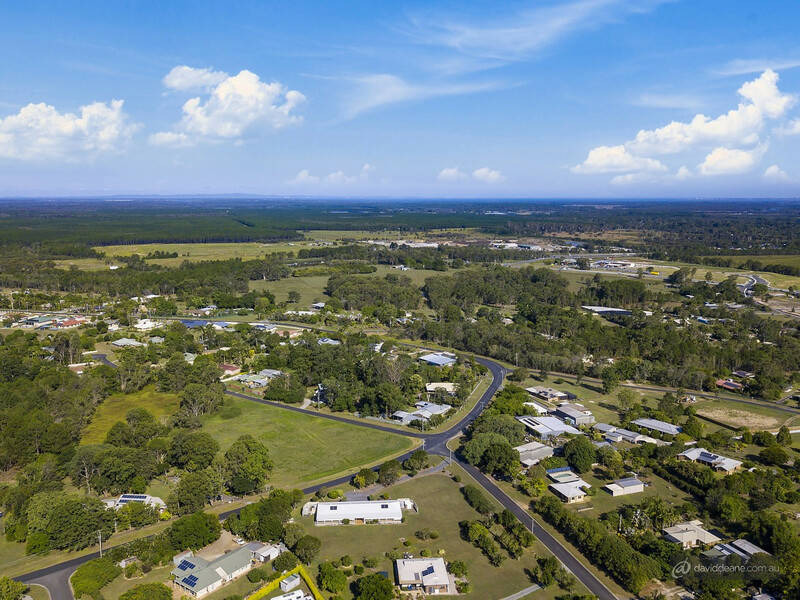 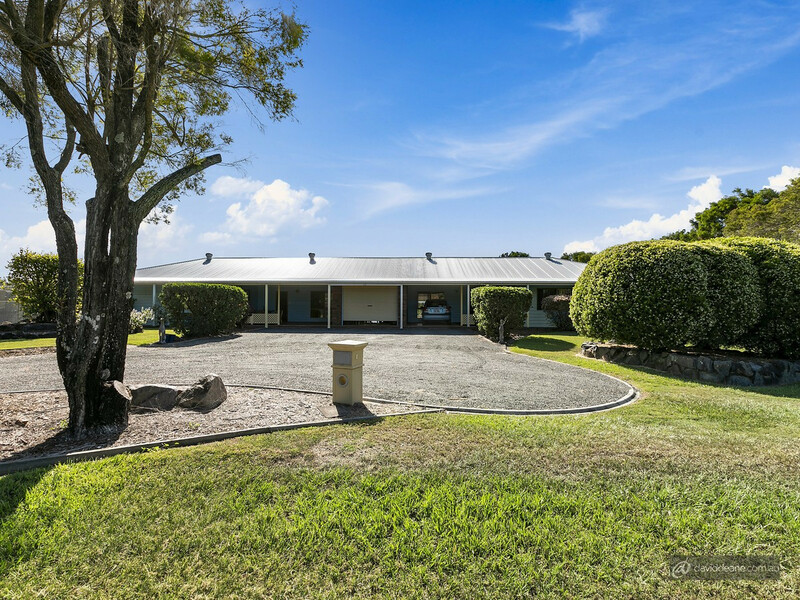 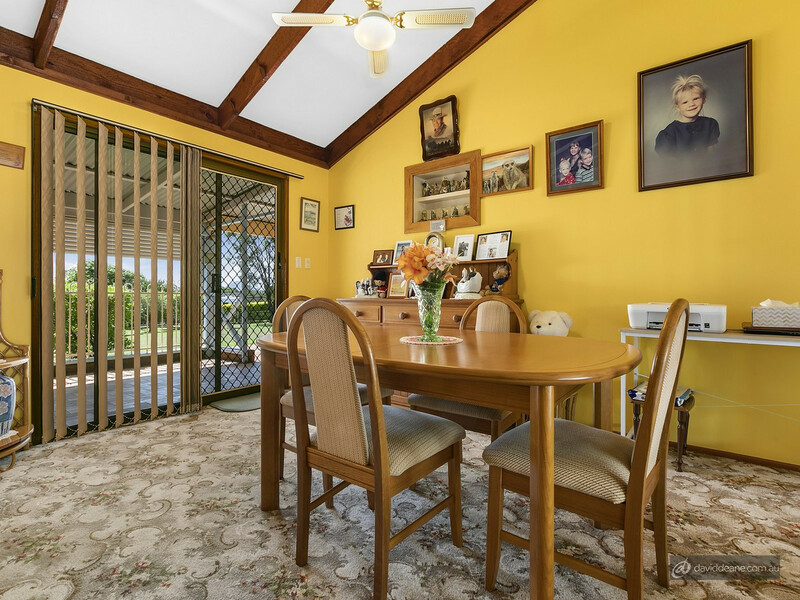 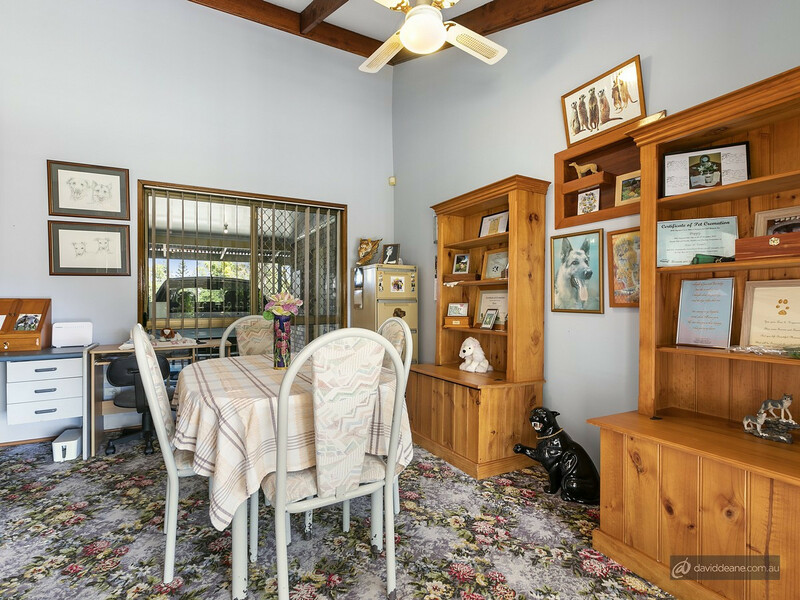 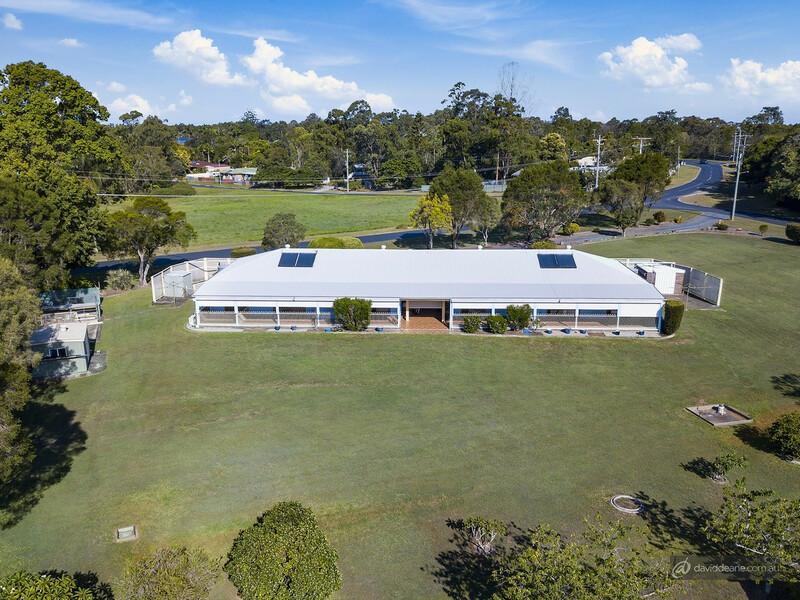 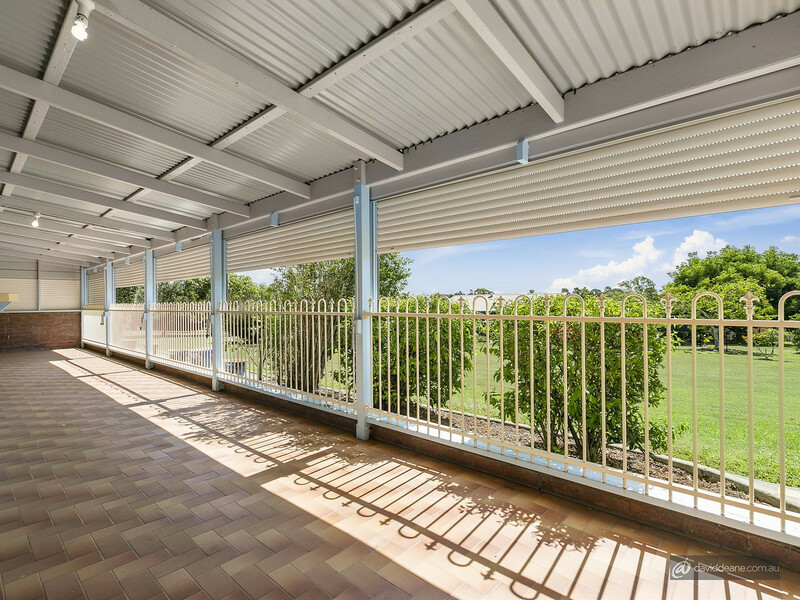 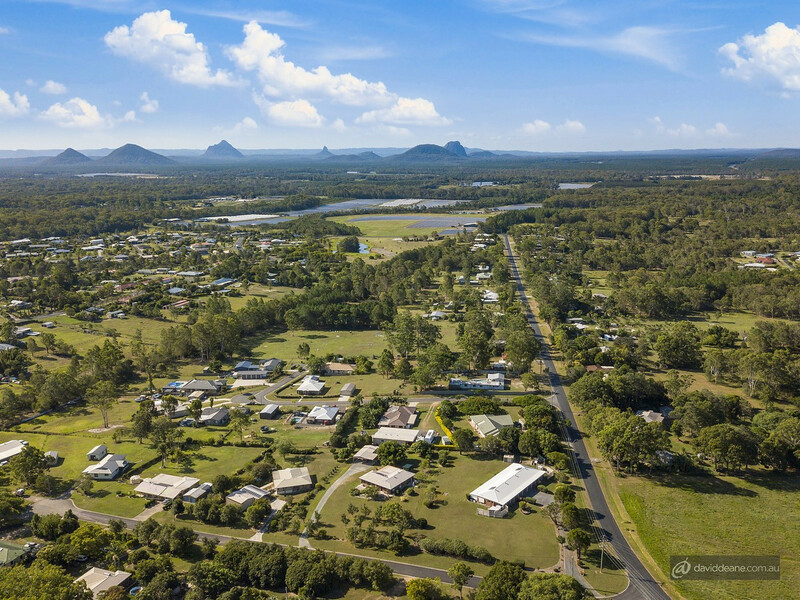 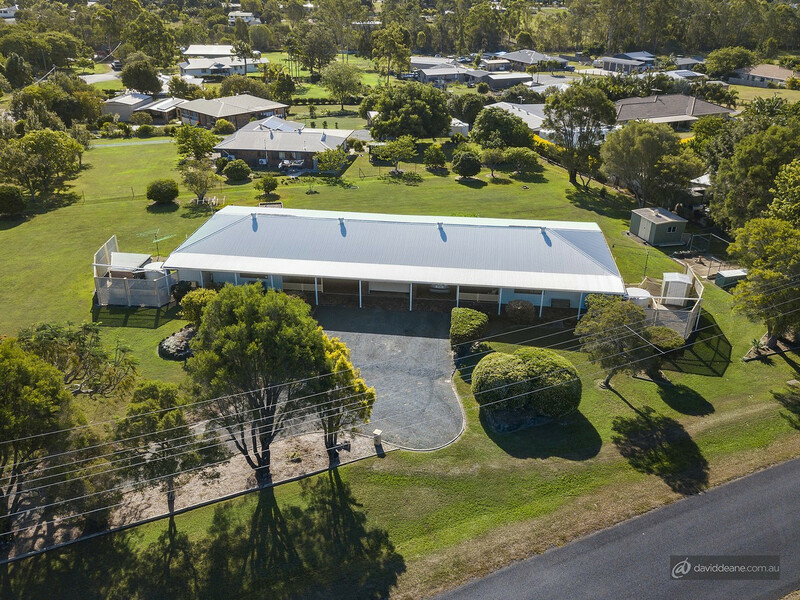 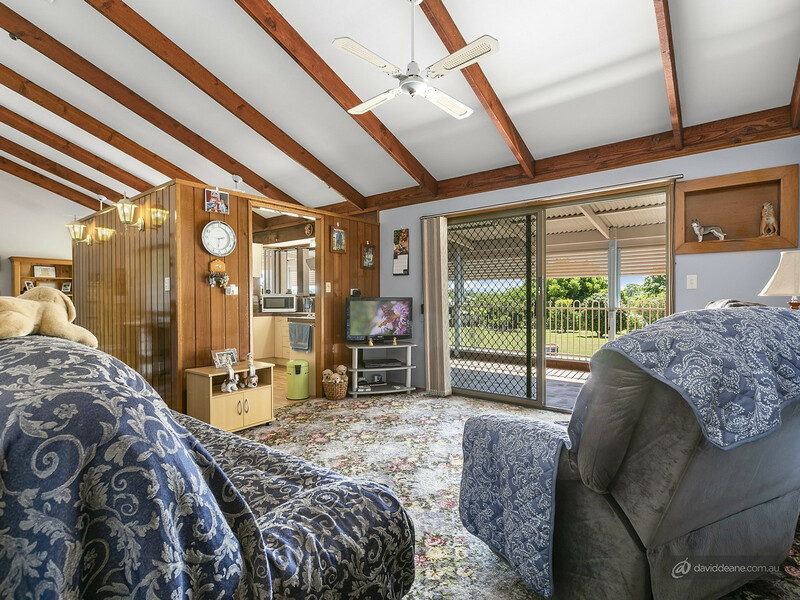 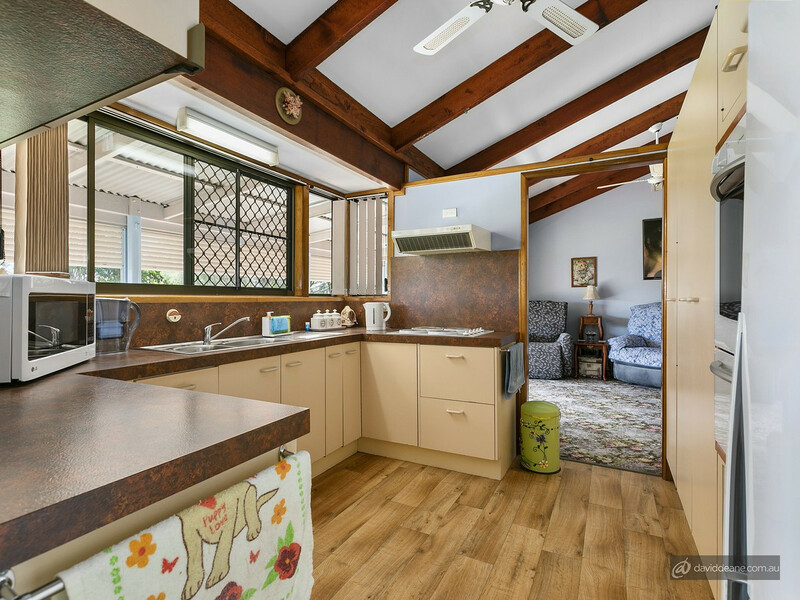 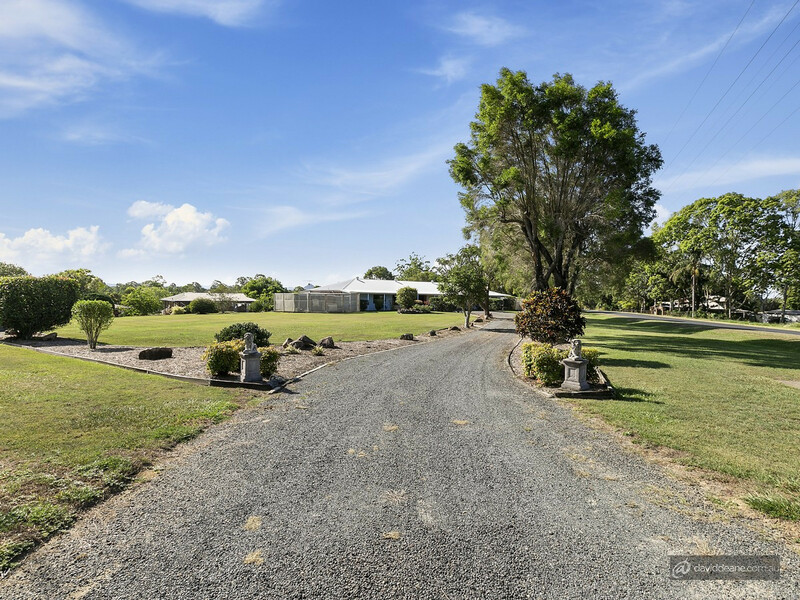 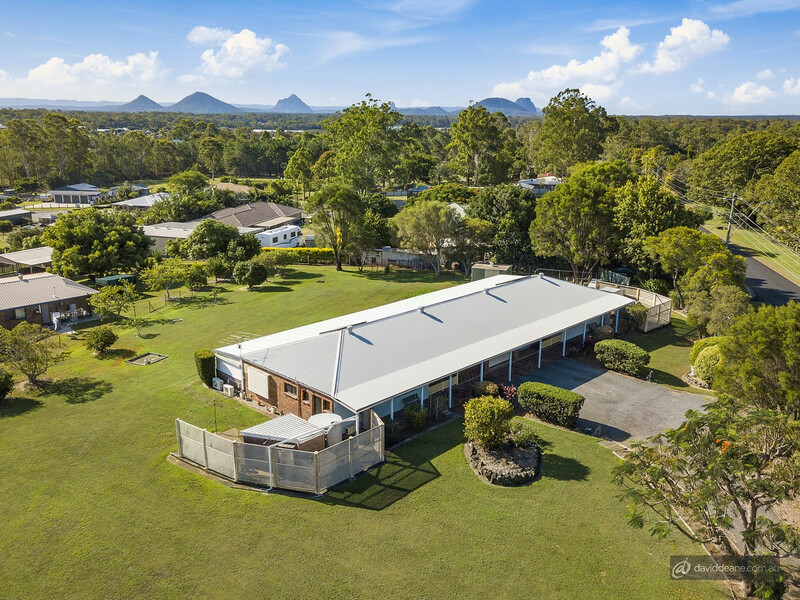 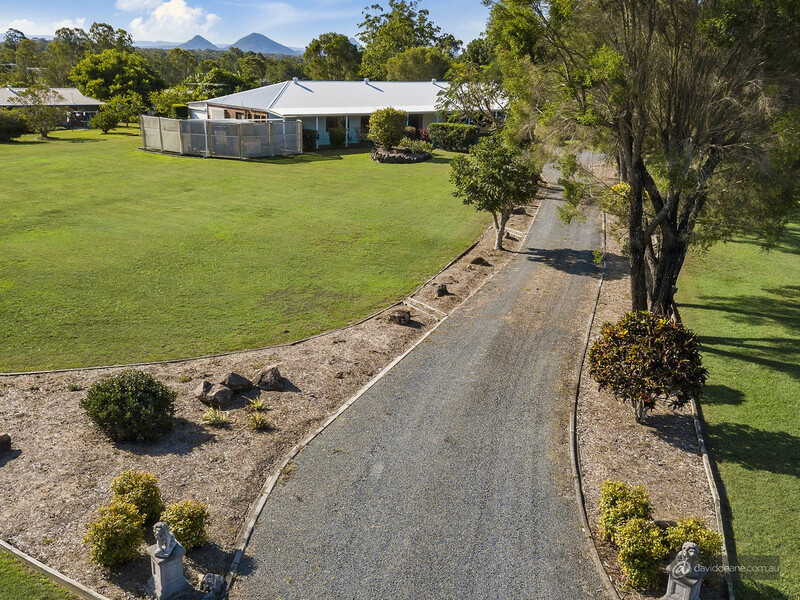 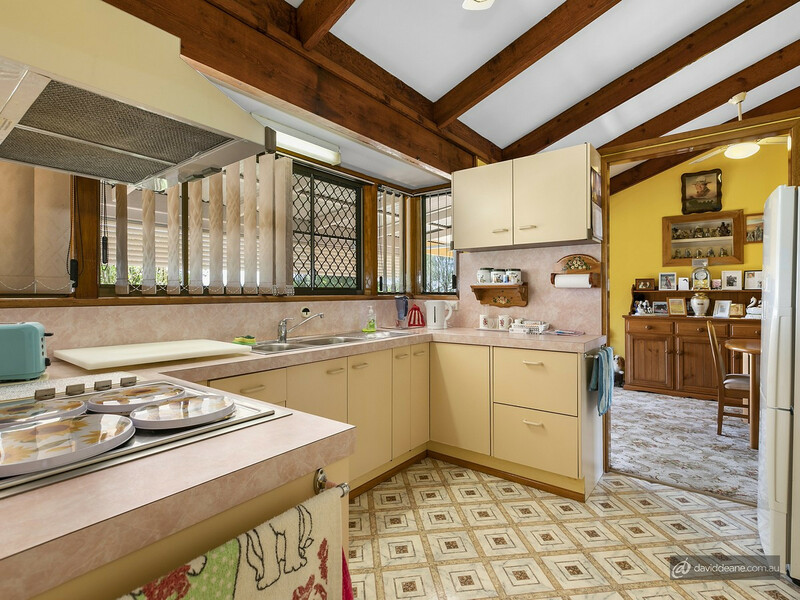 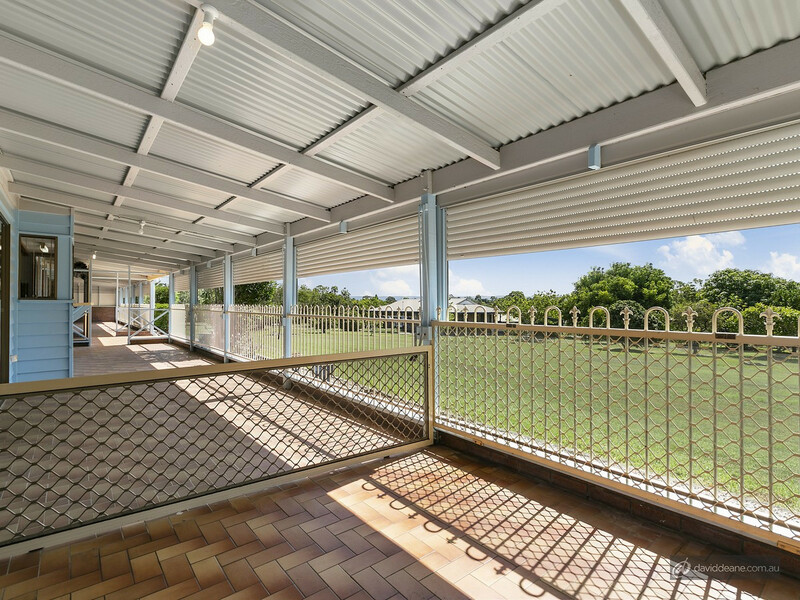 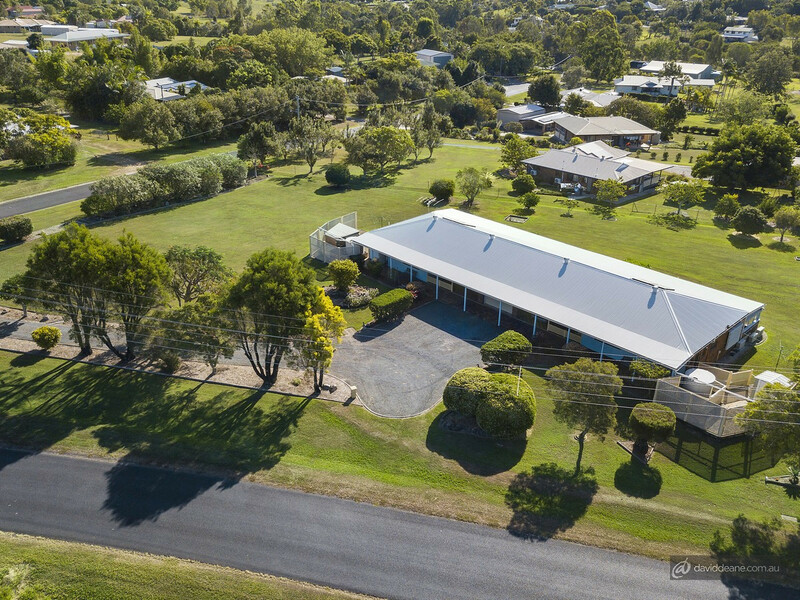 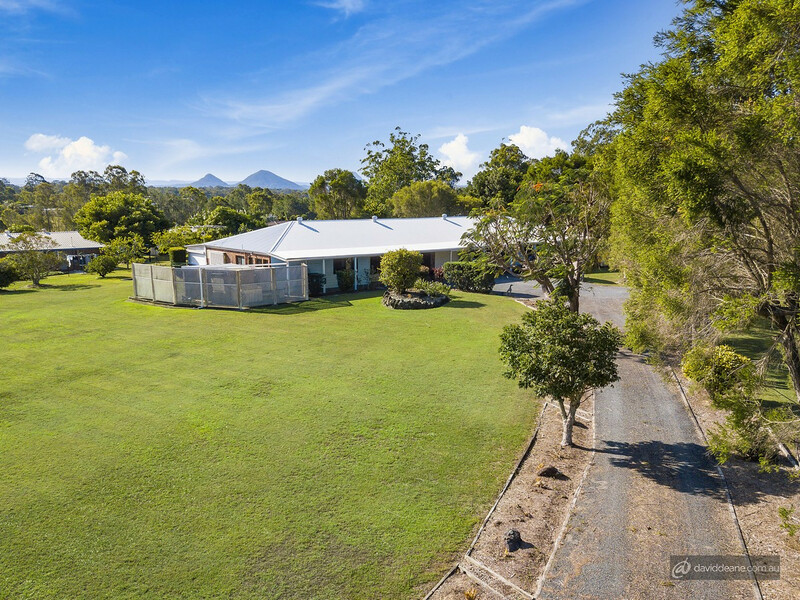 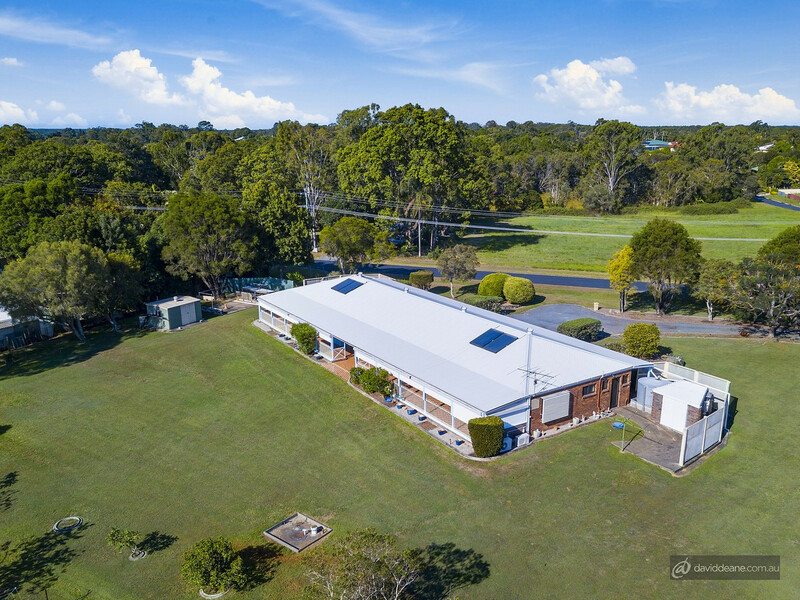 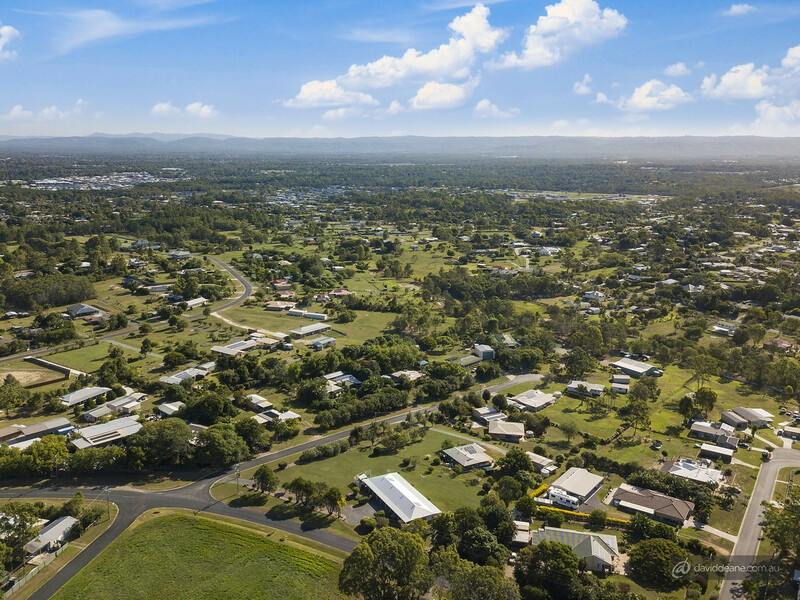 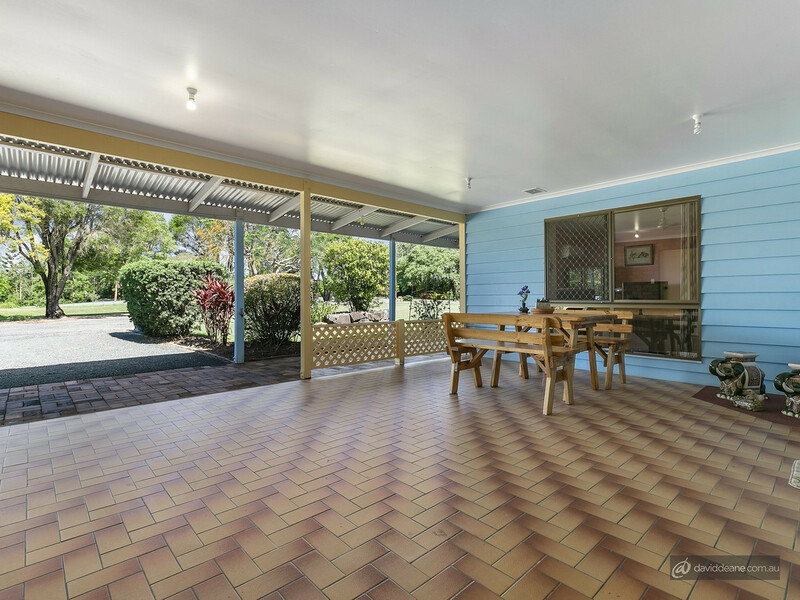 Set amongst other quality acreage properties, 2-6 Rojan Court is only 10km from the Glass House Mountains, 20km from the beaches of Bribie Island and 45km from Brisbane CBD. 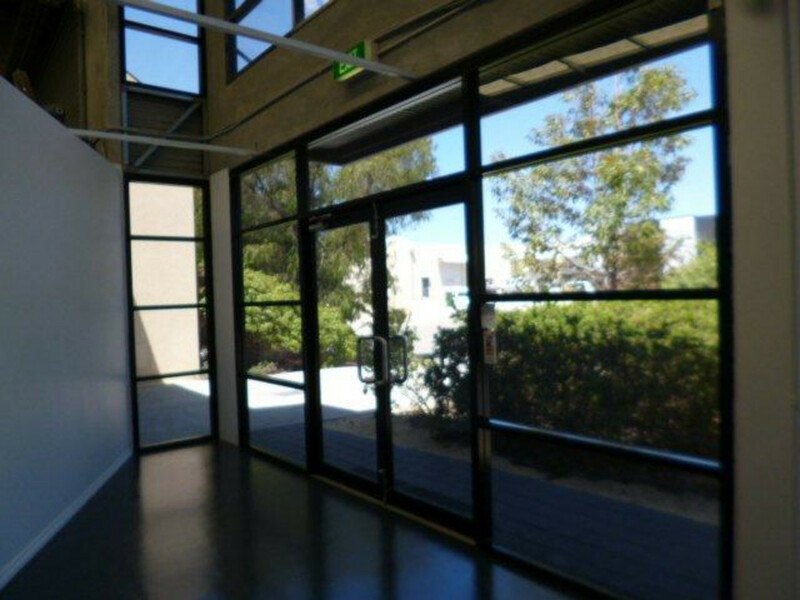 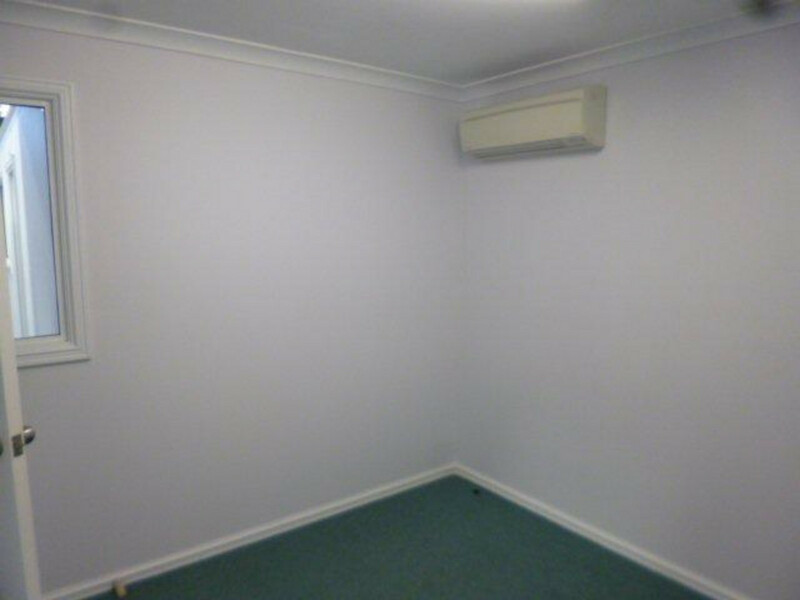 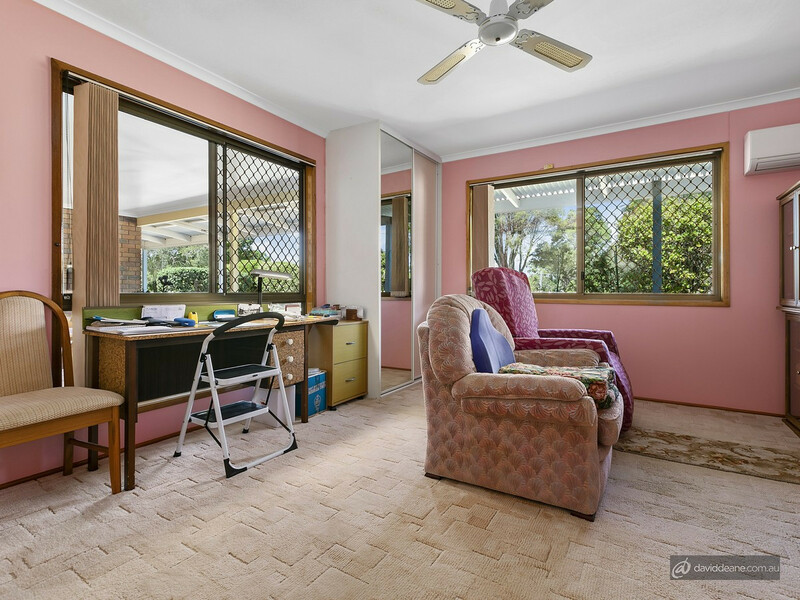 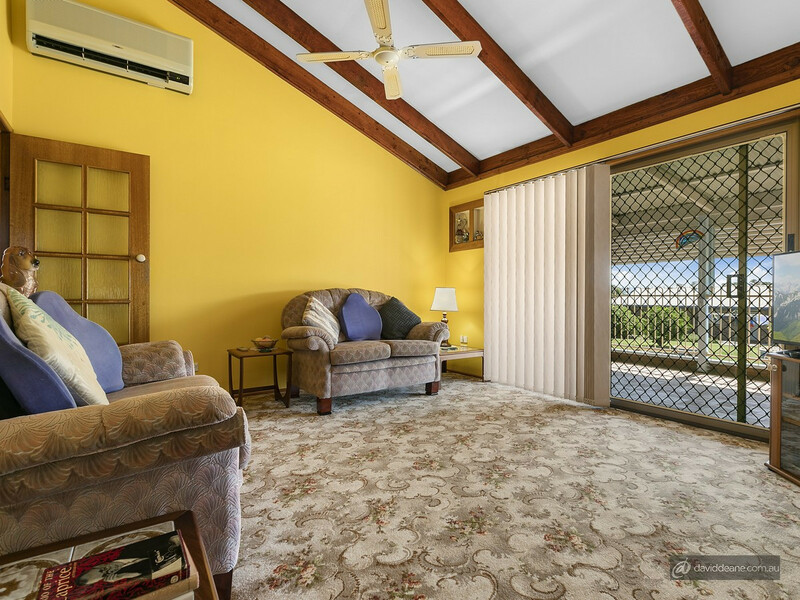 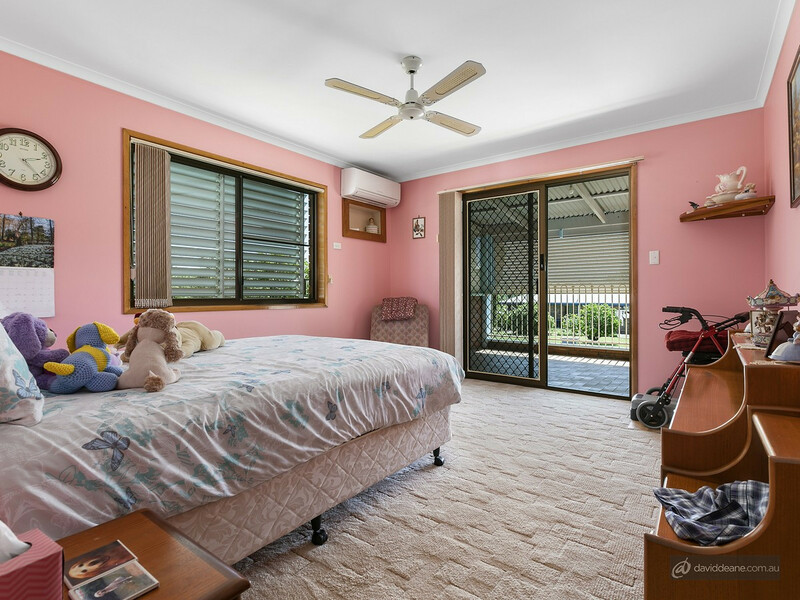 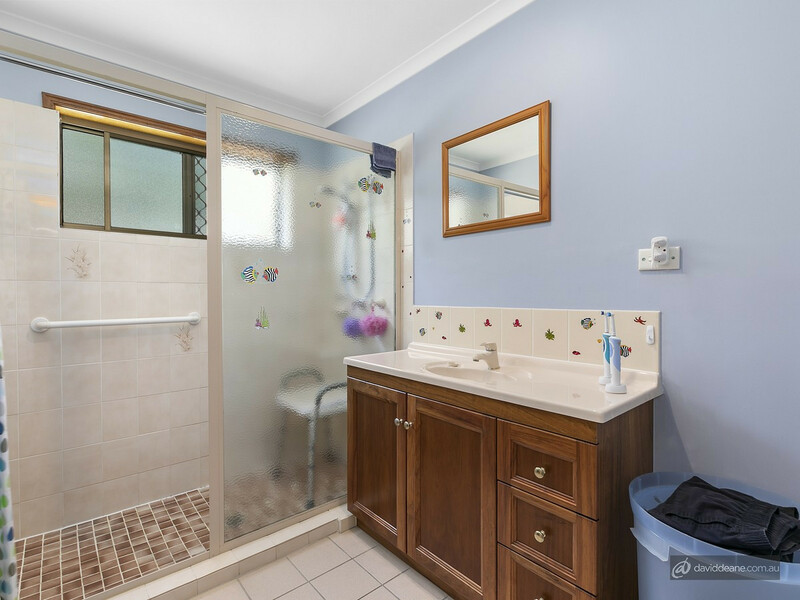 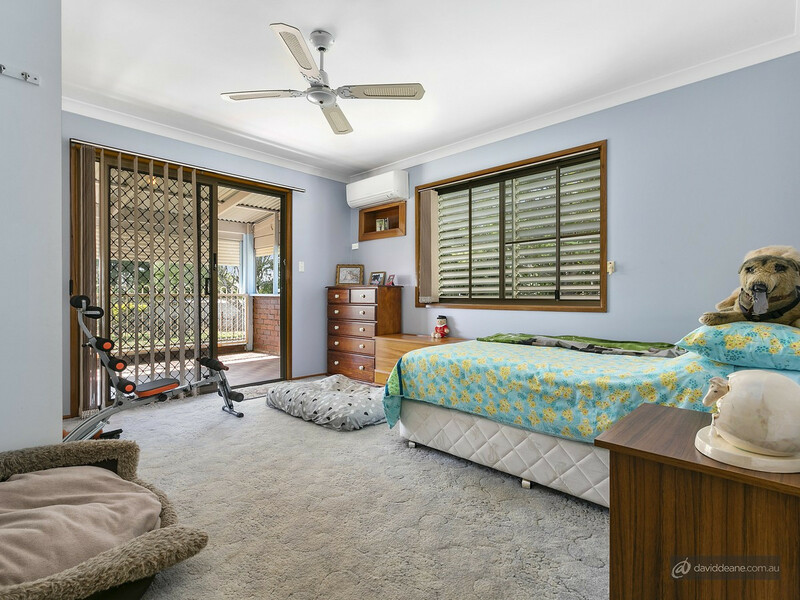 Beat the rush before the photos arrive, call Nathan Taylor to arrange an inspection.